﻿One of the mysteries in cancer biology is how one protein, TGF-beta, can both stop cancer from forming and encourage its aggressive growth. Now, researchers have uncovered a key gene that may explain this paradox and provide a potential target for treatment. The study is published in Science Signaling. TGF-beta is known as a tumor suppressor, meaning it's necessary to keep cells in check and growing normally. But at some point, its function flips and it becomes a tumor promoter, fostering aggressive growth and spread of cancer. The researchers developed a way to screen for genes that regulate the TGF-beta receptor. When 720 genes from the human genome were screened against lung cancer and breast cancer cells, Bub1 emerged as playing a strong role in TGF-beta signaling. Bub1 was shown to bind to the TGF-beta receptor and allows it to turn on aggressive cell growth. When the researchers blocked Bub1, it shut down the TGF-beta pathway completely. TGF-beta is known to play a role in cells developing characteristics of aggressive cancer cells. 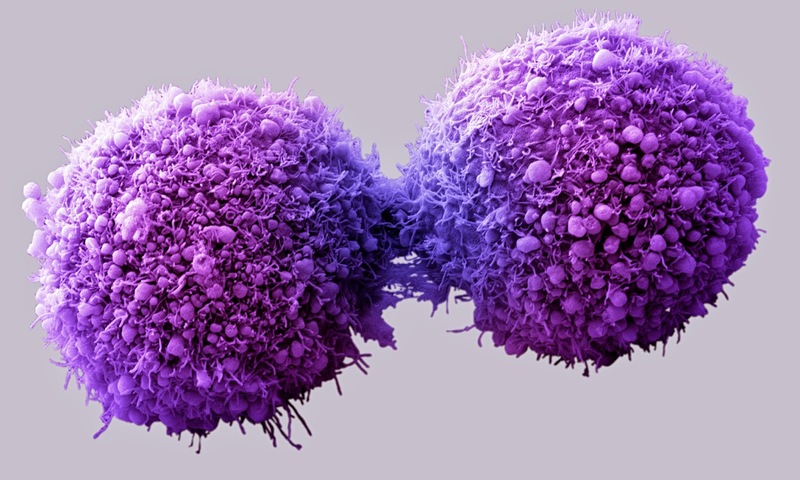 Researchers also have known that Bub1 is highly expressed in many different types of cancer. Because Bub1 is found in many types of cancer, developing a drug to target it could potentially impact multiple cancers. A compound to target Bub1 has been developed but is not ready for testing in patients. Initial lab testing suggests that a Bub1 inhibitor can very specifically target Bub1 without causing damage to other parts of the cell. Originally posted by University of Michigan Health System.